One of the best way to help people flourish, is to bring them together with a common goal in mind. Classes and workshops are a great way to accomplish just that! Lets face it, we ALL need to feel heard, understood, and encouraged. The workshops are loaded with great instruction to tackle some of the biggest misconceptions we face. This is the best way to get to connect with people and learn that EVERYONE deals with “stuff”! It just presents itself in different ways to different people. We will work together to develop strategies to overcome the obstacles everyone faces that keep them from moving forward in their work, career, and their dreams. If you have answered YES to some or all of these, this workshop is for you. We’ll map out a plan to help you move towards your personal goals, no matter how big or how small, and bring you to a place of empowerment.  Let me help you achieve your personal Crowning Moments. It may sound a little cliche, but your success, the success of your company, and the success of your team, depends on everyone being authentic and connecting. In order for the workplace to be truly successful everyone must work together and connect with each other. If you aren’t connecting with your co-workers you aren’t getting things done to your fullest potential. Your trophy’s and accomplishments are not who YOU are at your core. And many important topics that are facing teens today. If you are interesting in learning more about this workshop and how to incorporate this into your next team building session or any group setting please reach out.